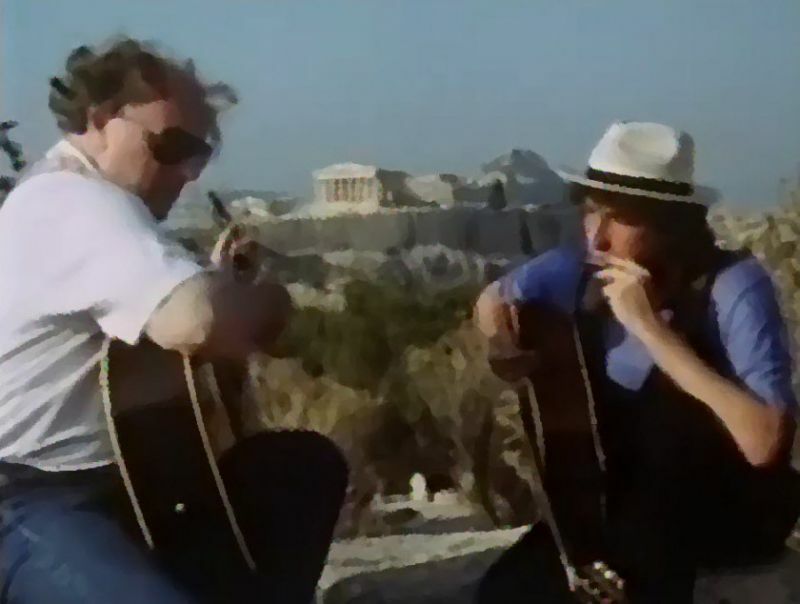 This resulted in one of Dylan’s finest spring 1989 performances: his harmonica accompaniment to Morrison’s Philopappos rendition of “Foreign Window”.. The Philopappos Monument (Greek: Μνημείο Φιλοπάππου) is an ancient Greek mausoleum and monument dedicated to Gaius Julius Antiochus Epiphanes Philopappos or Philopappus, a prince from the Kingdom of Commagene. It is located on Mouseion Hill in Athens, Greece, southwest of the Acropolis. Philopappos died in 116, and his death caused great grief to his sister Julia Balbilla, citizens of Athens and possibly to the imperial family. As a dedication to honor the memory of Philopappos, Balbilla with the citizens of Athens erected a tomb structure on Mouseion Hill near the Acropolis of Athens. 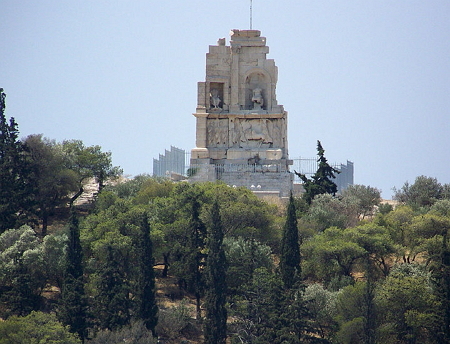 His marble tomb monument is still known as the Philopappos Monument, and the hill is today known as Philopappos Hill (Λόφος Φιλοπάππου).The Greek geographer Pausanias (Description of Greece, I.25.8), describes Philopappos’ grand tomb as a monument built for a Syrian man. The monument was built on the same site where Musaios or Musaeus, a 6th century BC priestly poet and mystical seer, was held to have been buried. The location of this tomb, opposite the Acropolis and within formal boundaries of the city, shows the high position Philopappos had within Athenian society. Amazing how Dylan compliments Evan’s east Belfast twang. Making beautiful music together in a shared appreciation of each other’s talents. That said thought Van was poor at Botanic way back. Dylan rocked though. 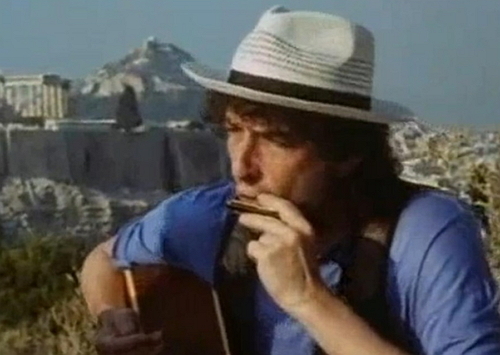 Why is Dylan’s DIRGE so underplayed ? To my mind, it is one of his best under Top 10, perhaps to replace your no.5 ! Otherwise I am more or less in accord with your list, and love your site for many reasons.